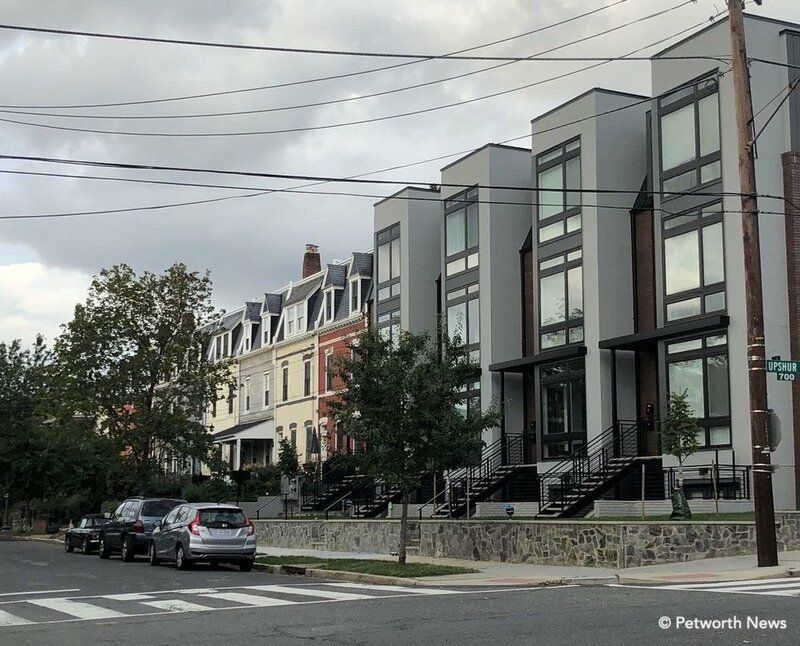 Ward 4 Councilmember Brandon Todd published an op-ed in the Washington Post, calling for more robust efforts and policies from DC to ensure housing in the Districts remains in reach to residents. The District is facing an affordability crisis. Residents new and old, from all eight wards and of all races, ages and family sizes are finding it increasingly difficult to balance the costs of child care, utilities, transportation, health care and education. Washingtonians are leaving the city they love simply because they can no longer afford to live here. Bold action is required in response. The multifaceted and broad affordability crisis manifests itself most acutely in the housing sector. Effective public policy to address affordable housing must therefore also be multifaceted and broad. That is why I introduced the Homestead Exemption Increase Act of 2019, a bill pending before the D.C. Council’s Committee on Finance and Revenue. This legislation would increase the District’s existing Homestead tax deduction from its current $74,850 to $125,000. This would allow homeowners the ability to deduct the first $125,000 from their property assessment. The proposed expansion would put an average of $426 back into the household budgets of nearly 200,000 District homeowners. Homeownership is the bedrock of our middle class, the source of considerable tax revenue for city services and the foundation of strong and stable neighborhoods, which is more important than ever as the District experiences breakneck growth and change. This is a policy with the breadth necessary to provide a tangible benefit to a wide swath of D.C. residents struggling to keep up with the rising cost of living in the District. My colleagues on the D.C. Council initially recognized this by passing the bill out of committee on a 4-1 vote. Since then, some members of the advocacy community have incorrectly stated that this legislation represents a giveaway to the richest among us. This could not be farther from the truth. No one is arguing that this legislation is a panacea for affordable housing or rising tax costs. Yes, renters are feeling the same financial pressure as homeowners. The District has responded by investing hundreds of millions of dollars to fund the creation and preservation of affordable rental housing, which I wholeheartedly support. We can and should do more for renters. And we can and should look at increasing benefits through programs such as Schedule H. However, we ignore the plight of homeowners who cannot qualify for these programs at our own peril. The District must decide if we are to have a government that responds to the needs of all our residents or one that shuns the concerns of our middle class. Read the full op-ed on Washington Post.